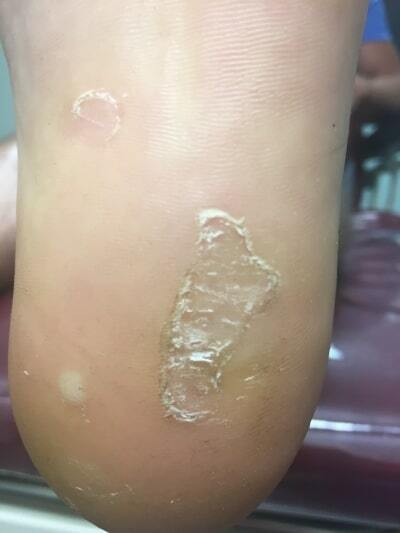 This patient presented after 2 years of treatment at another local podiatrist. 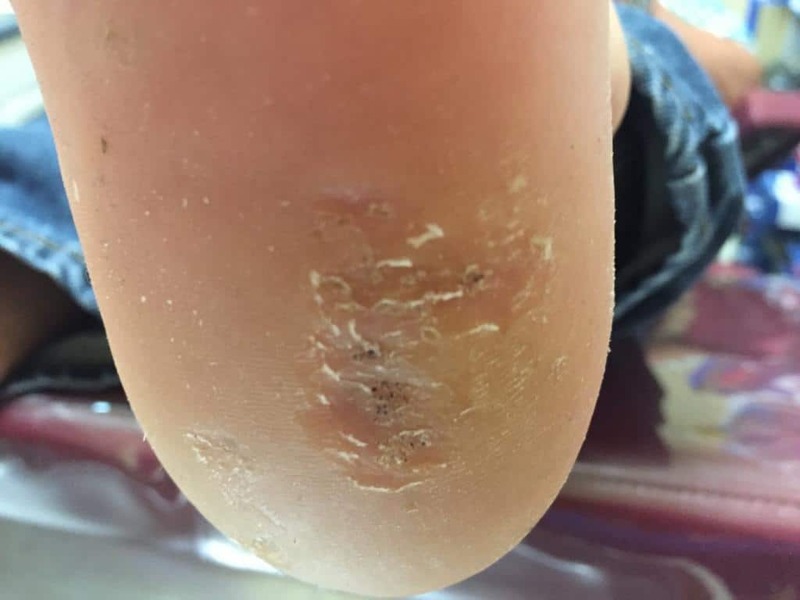 Treatment included debridement and application of sal acid paste 70% with occlusion, every two weeks for two years. OTC wart remover products are usually made from 24% or less sal acid paste products. The Planters warts treated got no better, and in fact spread. 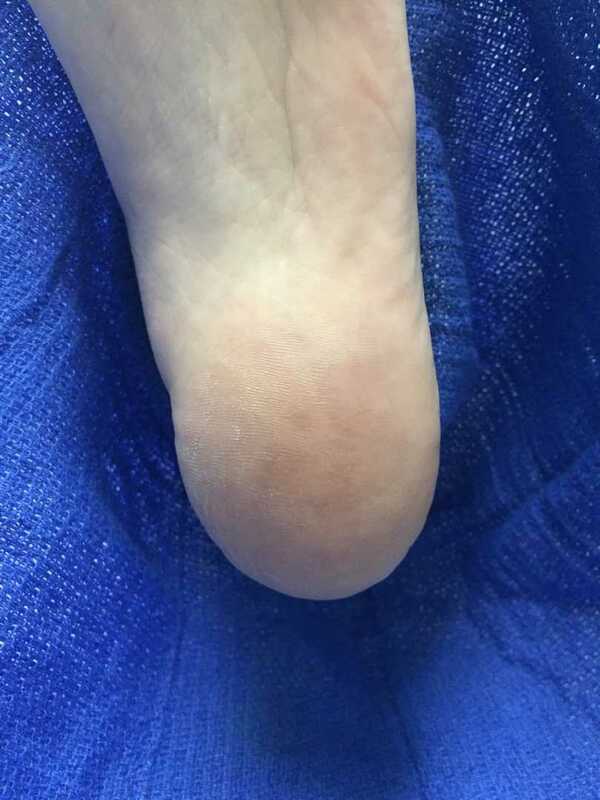 By the third treatment the warts on the foot were already disappearing. The patient was amazed, after suffering for so long.